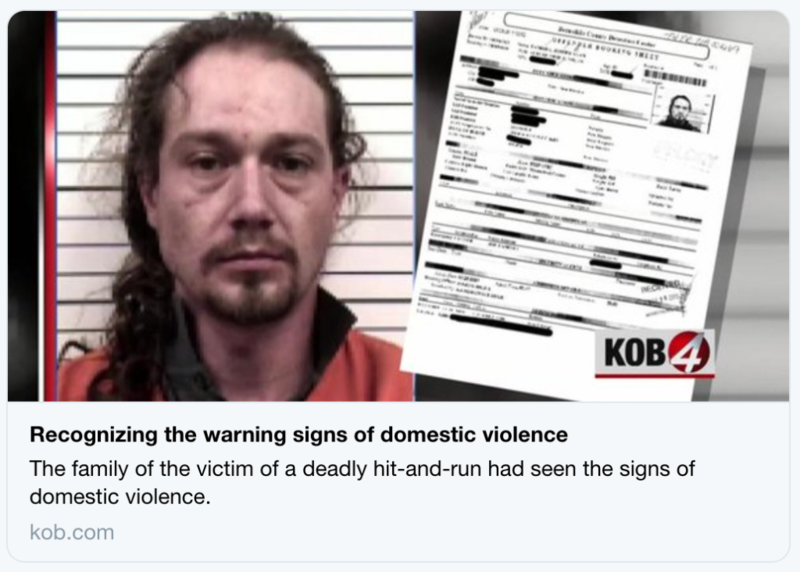 To see the whole picture and save lives, it’s important to give victims and their community a way to securely and truly anonymously report Warning Signs so they can feel safe and get the right people the information they need. Does your solution do that? Awareity’s Platform is truly anonymous and is helping communities successfully save lives, are you ready to learn how?